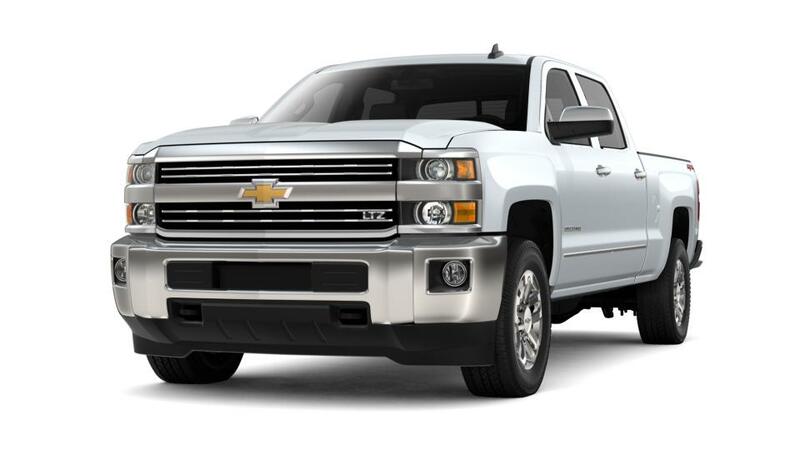 Towing and hauling big loads is not an issue for the brand new Chevrolet Silverado 2500HD, offered in Gaffney. 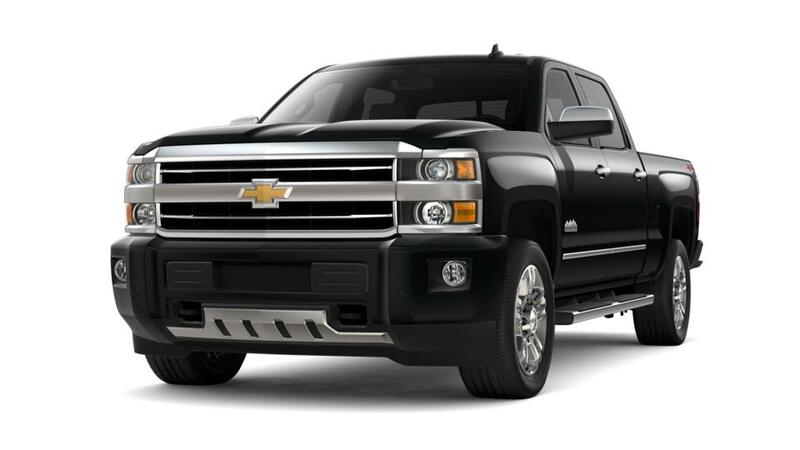 Burns Chevrolet has an extensive inventory of Chevrolet Silverado 2500HDs. This vehicle packs a powerful V8 engine with six-speed automatic transmission. For safety, the Chevrolet Silverado 2500HD has airbags, daytime running lamps, and teen-driver mode. Feel free to call us if you want to learn more!